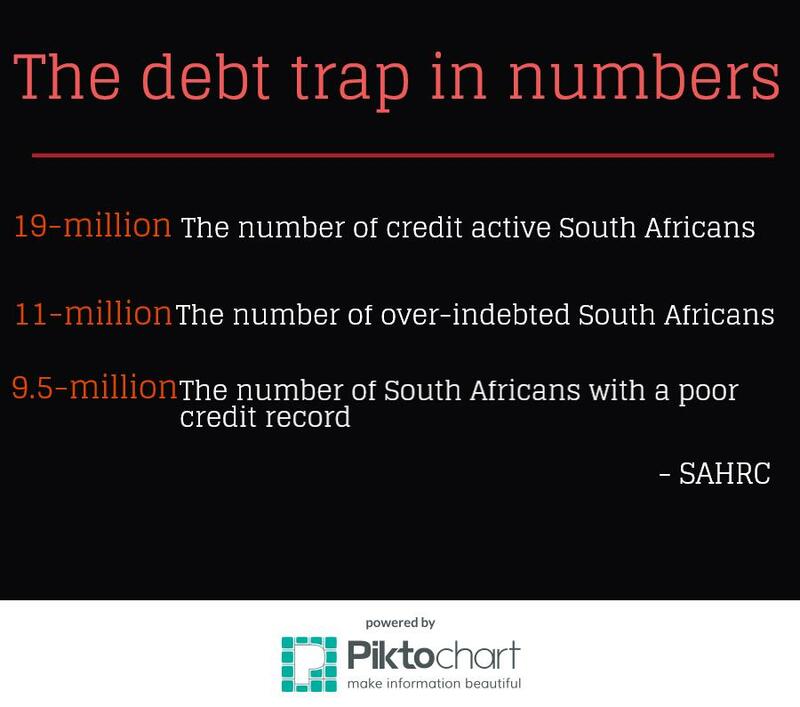 More South Africans are finding themselves unable to service their debts than ever before. In a recent report on household debt service risk, First National Bank’s household and property sector strategist John Loos warns that the vulnerability of South African households to interest rate hikes or economic shock has increased since the last quarter of 2014, due to what he describes as “a significant drop in disposable income”. South Africans are deep in debt with 76% of their income going to debt repayment, according to the latest statistics by the National Credit Regulator. 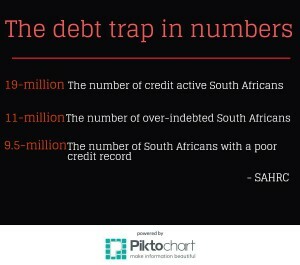 The South African Human Rights Commission’s Karam Singh says 50% of the country’s credit consumers have poor credit records with 15% being classified as debt stressed. Particularly worrying is the fact that South Africans are borrowing to cover day-to-day expenses. 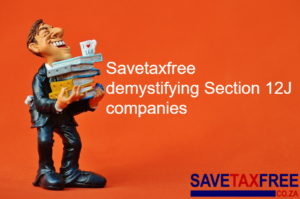 So, why are we struggling to save? The main reason is that South Africans feel they simply cannot afford it. In its 2014 Savings and Investment Monitor survey, Old Mutual found that 23% of SA’s urban workforce is financially responsible for multiple households (including parents and extended family), which severely crimps their disposable income and ability to save. Apartheid’s exclusion of the majority of SA’s population from meaningful economic participation is also a major contributing factor as it left many with little or no financial skills. Clearly, South Africans have simply not been persuaded to forgo current consumption in favour of building savings. Given these factors, the challenges of developing a savings culture in SA probably goes beyond tax-free savings. Government and financial institutions have their work cut out in terms of educating the public about the benefits of eliminating debt and saving for the future. Still not convinced of the benefits of saving? 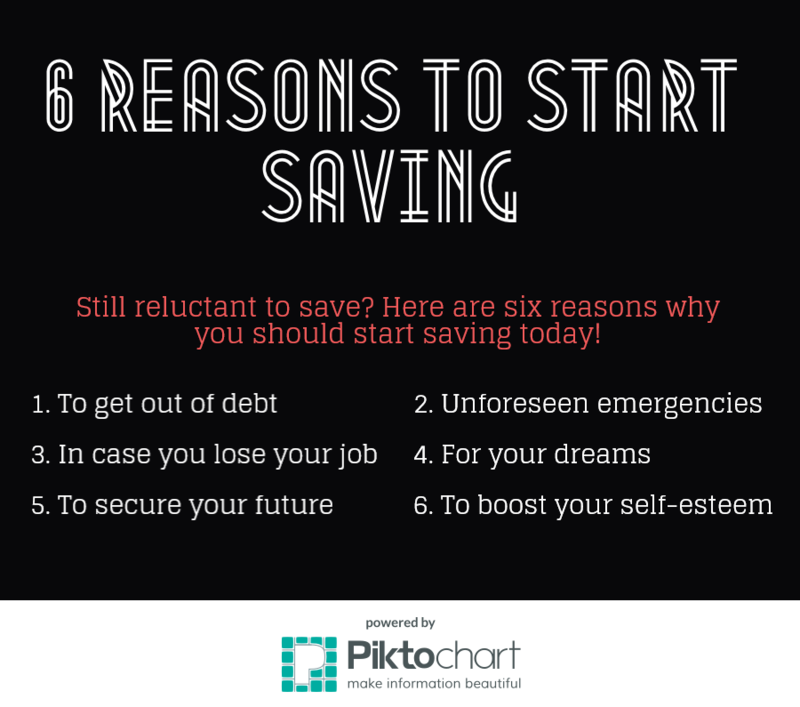 Here are six reason why you should start today.